Selecting and managing group health plans creates challenges for employers. Which plan best suits employee needs? Which best supports hiring and retaining the best employees while still being affordable for your company? How will you evaluate its cost effectiveness? If you feel you’ve been spinning your wheels, it’s probably because there haven’t been a lot of options for small and mid-sized employers. You’ve usually had to take a short-term approach with a series of annual decisions that focus on securing the lowest rates while minimizing change for your company and employees. 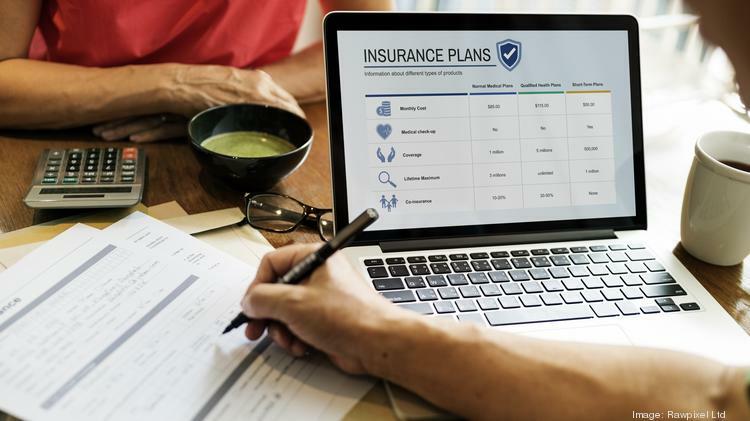 On the other hand, larger employers have often been able to take a longer-term view, with three- to five-year plans that allow them to keep their eyes on changing health care costs on a more distant horizon. But there are some options that would allow SMBs to take a similar approach. Right now, most mid-sized employers are fully insured — more than 80 percent of them. They pay monthly premiums including 4 or 5 percent in taxes. The insurance company takes all the risk and usually ends up with 3 to 4 percent profit. Large claims are pooled and spread out over many other organizations. Unfortunately, the only cost-management tool SMB employers have is to change carriers or shift costs to employees, or both — and no one likes either of those options. Limited to off-the-shelf plan designs without access to claims data, they can’t or don’t know how to manage their plan. Eventually, they may be in an employer pool with fewer healthy employees, as more innovative employers leave to seek alternatives. By comparison, more than 90 percent of large employers self-fund their health plans. They pay a carrier or third-party administrator to manage a network and pay claims. They buy stop-loss insurance to protect against both the severity and frequency of claims. They save about 8 percent in taxes and carrier profits and enjoy cash flow savings by not prepaying for claims. They hire outside specialists to predict and mitigate the specific health challenges they identify within their data. Financially incentivising those with chronic conditions to comply with treatment regimens. Adding telemedicine to save employees and employers time and money. Promoting price- and quality-shopping tools so employees and employers save on facilities and procedures. All these options help the bottom line — but without shifting cost to employees. Mid-sized employers are finally getting on board. According to a 2015 survey by the Employee Benefits Research Report, nearly one-third of businesses with 100 to 499 employees and 15 percent of those with fewer than 100 have made the move to similar programs. Why now? Carriers, third-party administrators, captives and reinsurers are responding with innovative products and services, some serving employees with fewer than 50 employees. If this trend continues, more options will emerge. Self-funding isn’t for every employer. Although it provides targeted cost containment ability over the long haul and generally saves money seven or eight years out of 10, it can be costly in any one year. However, it does get many employers out of the annual renewal cycle rat race. You have a choice: short term vs. longer term. Longer term will typically check most of the boxes — good employee plans that are also more cost-effective for you, the employer. Actually, it doesn’t sound like such a tough choice.